Future of Women, LA Design Festival, and Domino Magazine invite you to join us for a morning of delicious food and candid conversation with some of our favorite women in LA. 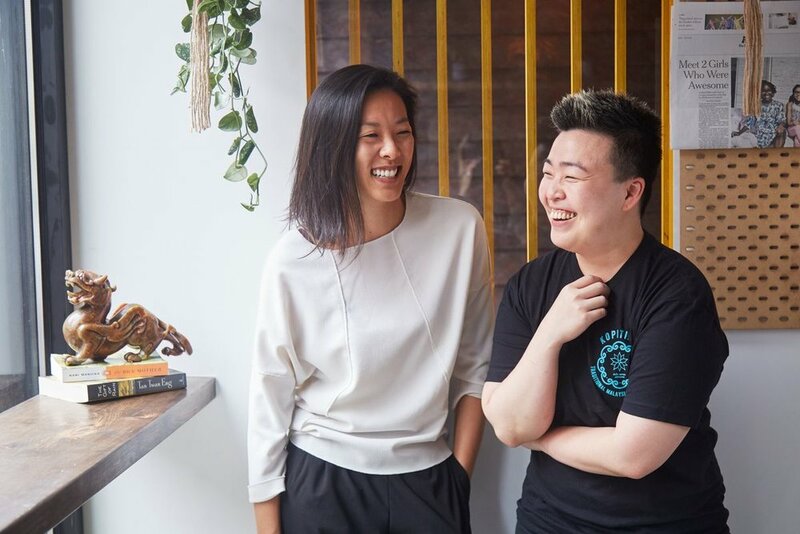 Each month, Future of Women gathers incredible women to share ideas over breakfast in women-led restaurants around the world, from Mexico City to Los Angeles to Tel Aviv. We are thrilled to be teaming up with LA Design Festival and Domino Magazine to host our next breakfast. ON june [20-22], WE invite you to join us for breakfast AT x at 8:30am. WE’LL SPEAK WITH FOUR WOMEN IN THE design INDUSTRY about how they are designing for impact. Shreebs, a woman-owned coffee brand, for treating us to their delicious coffee. They’ve been our coffee partner since the very beginning.